The Russian man who pleaded guilty to involvement in a ticketing scam has been jailed for at least four years. 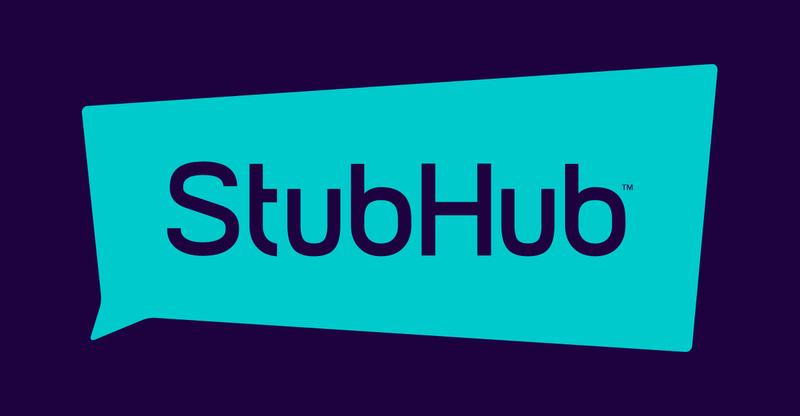 Vadim Polyakov was sentenced on Wednesday after admitting to being part of a scheme that hacked about 1000 accounts on the eBay-owned secondary ticketing site StubHub, nabbed credit card information, and then bought and sold tickets to in-demand events at StubHub users’ expense. As previously reported, Polyakov was arrested while holidaying in Spain in 2014, and was successfully extradited to the US the following year. Nine others have been linked to the fraud, which reportedly resulted in the buying and selling of about 3500 tickets generating at least $1.6 million in profit. According to the New York Post, in court this week prosecutor David Neeman said Polyakov was “intelligent” and “educated”, before adding: “No doubt there were numerous opportunities for him to make money legitimately in the bounds of the law, [but] instead he chose to use his intelligence and sophistication to direct and orchestrate an international money-laundering scheme for well over a year and nearly $2 million”. Polyakov’s defence lawyer said his client was truly sorry for the fraud and had “suffered a lot while waiting for this day”.